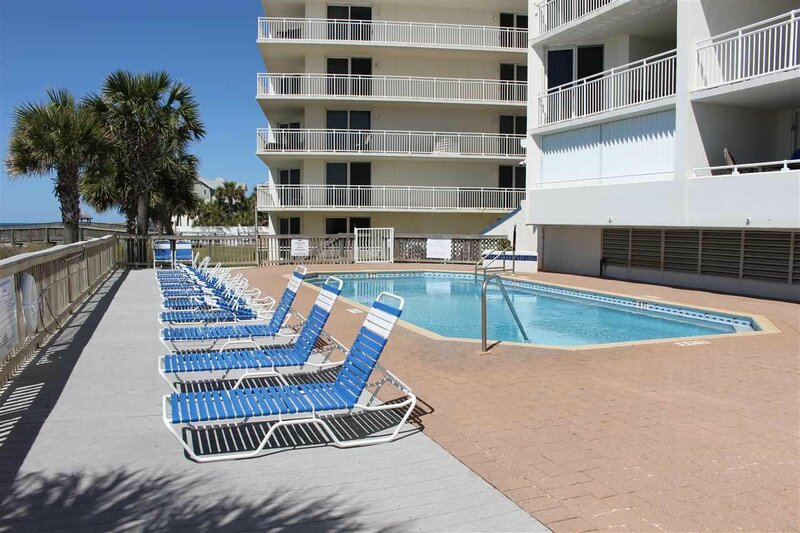 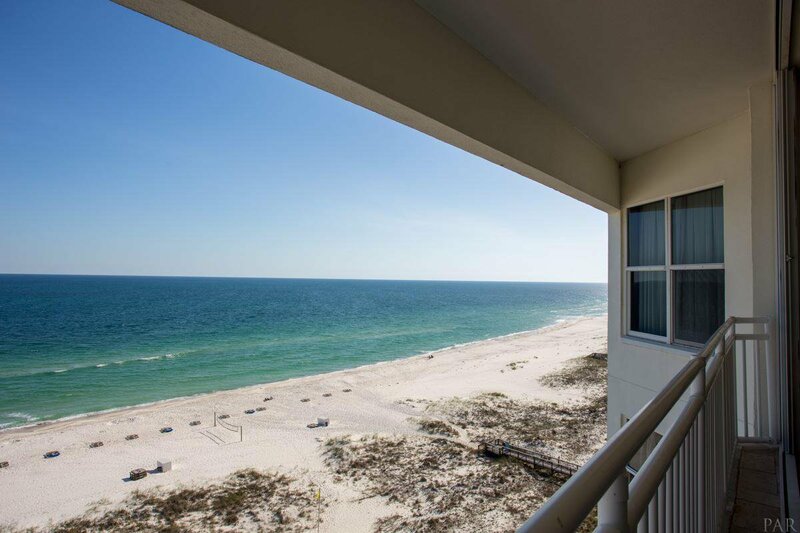 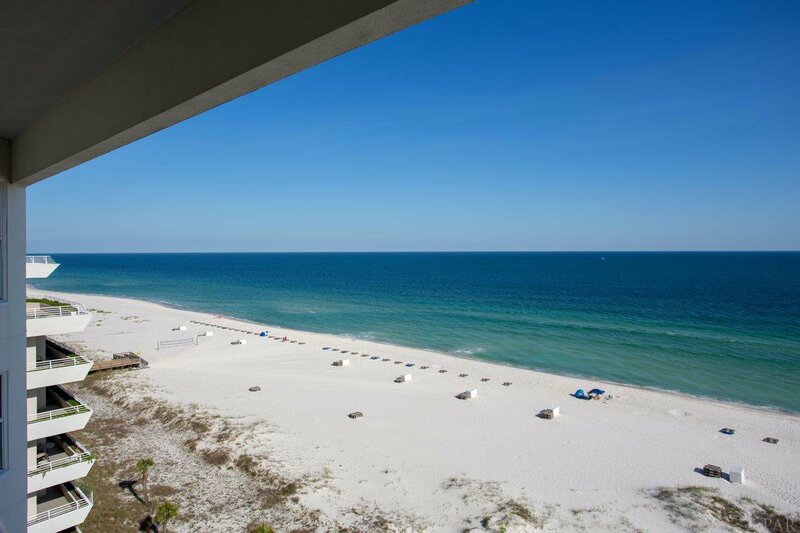 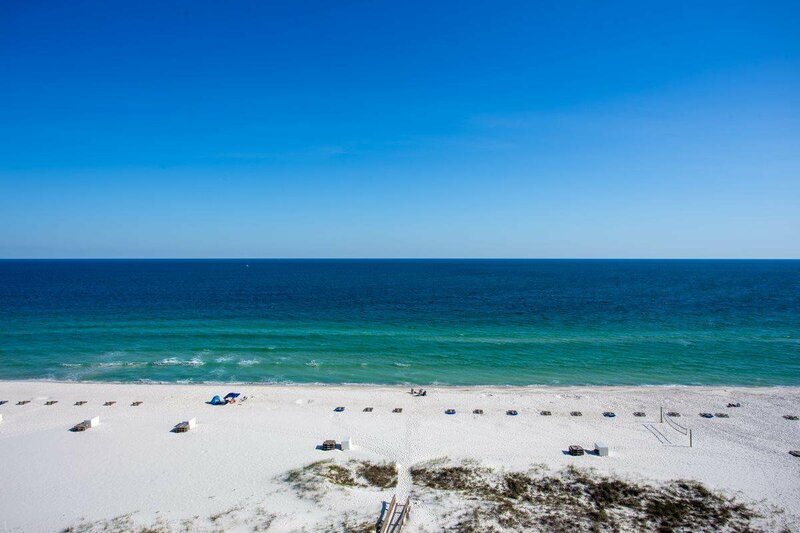 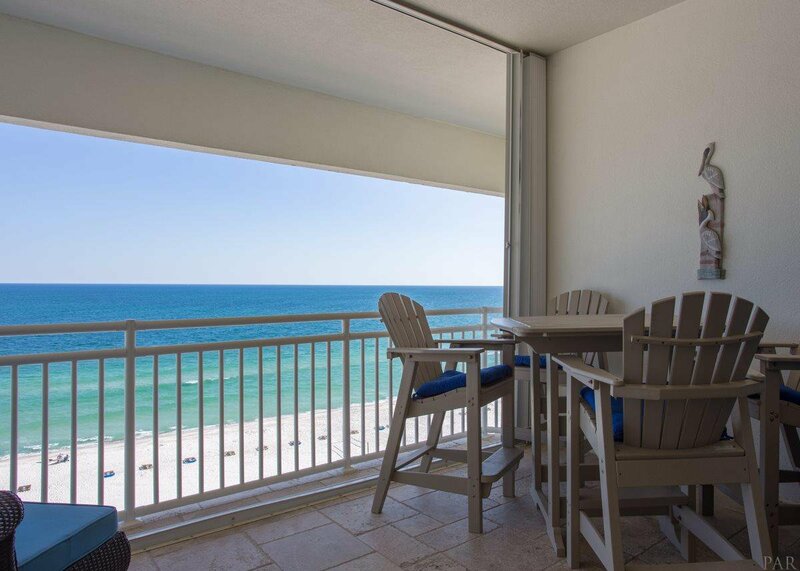 Your beach condo search is over! 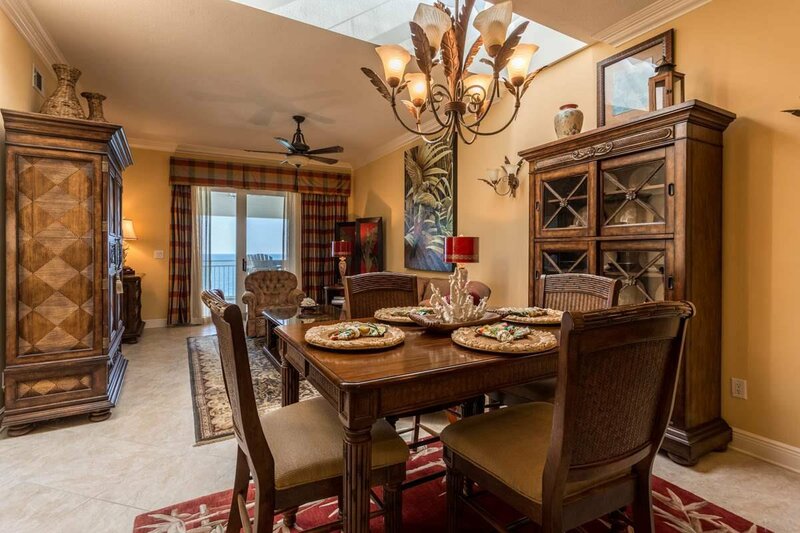 The penthouse at SeaSpray is available. 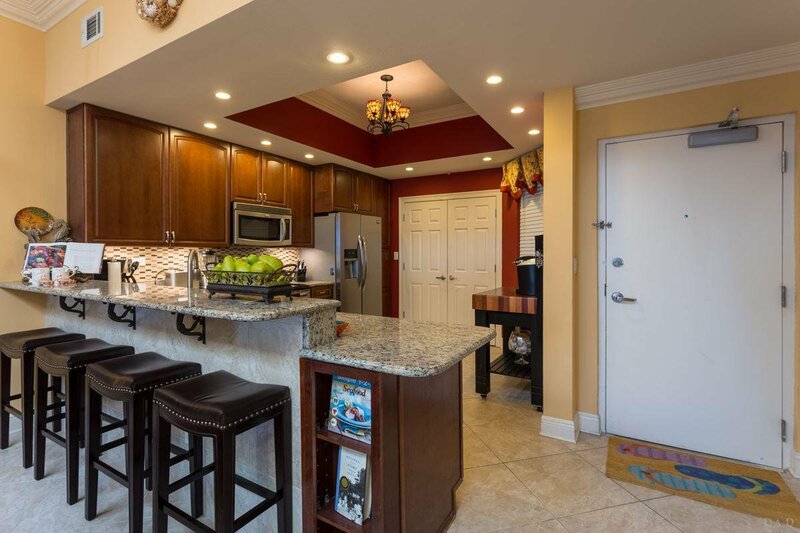 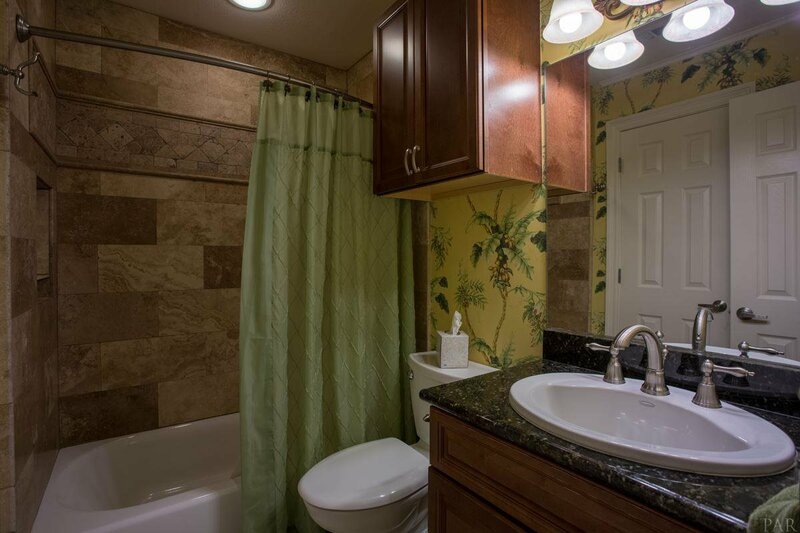 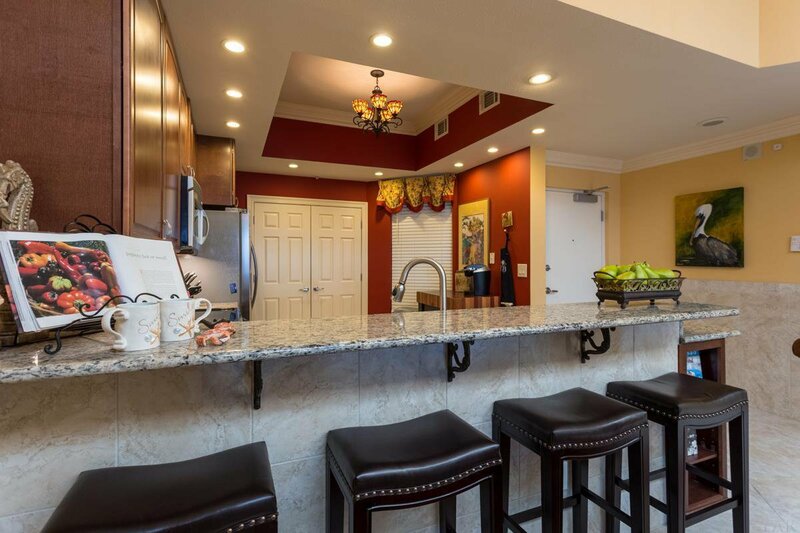 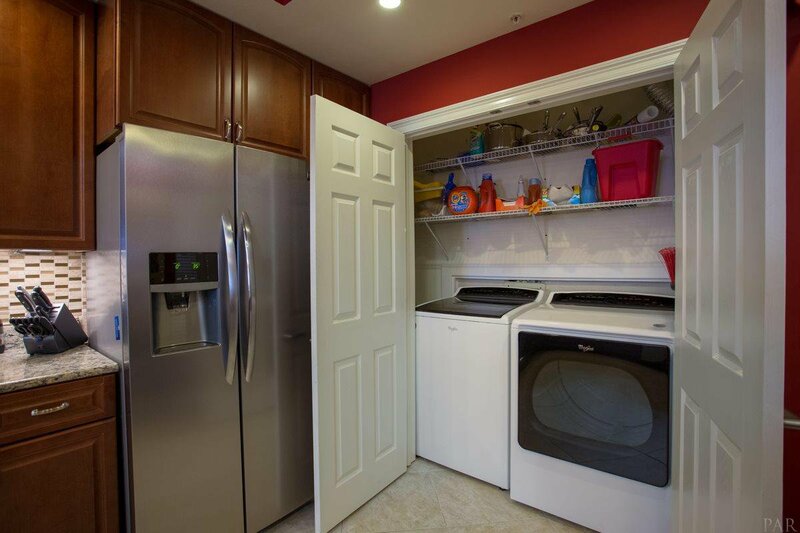 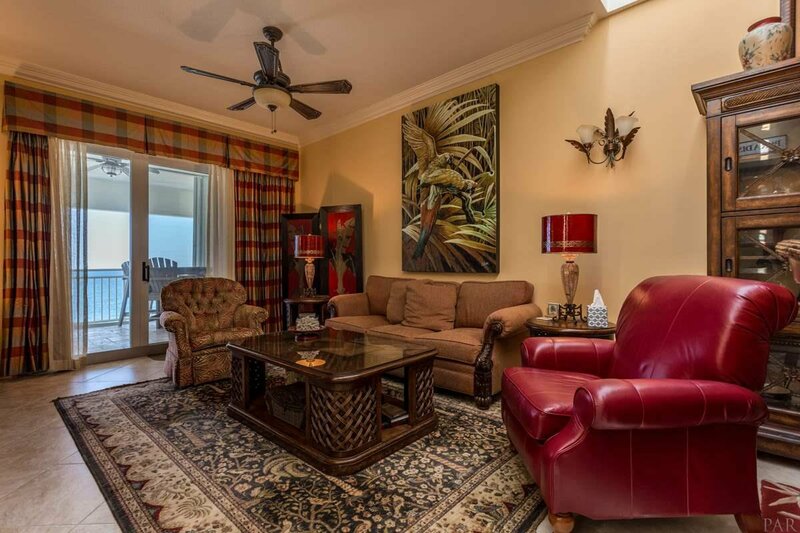 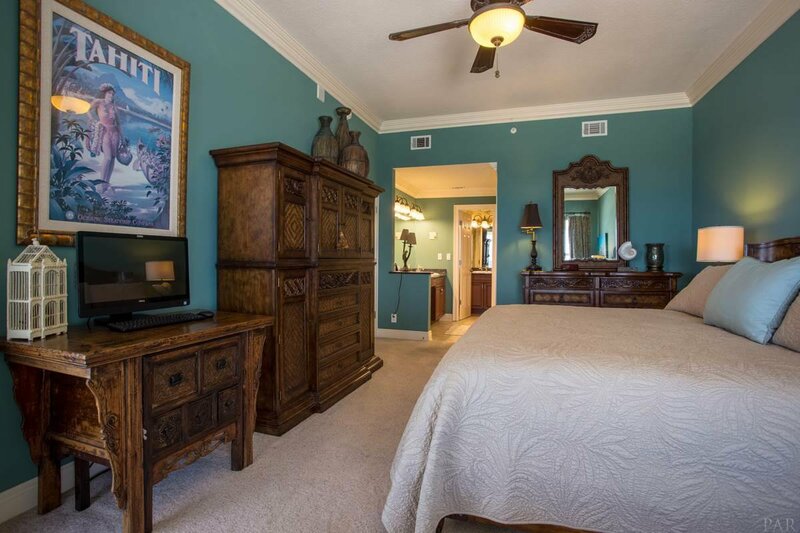 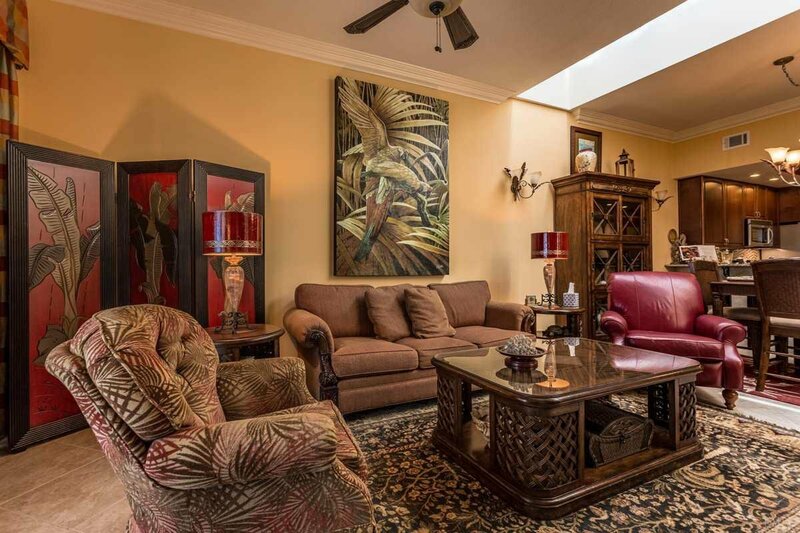 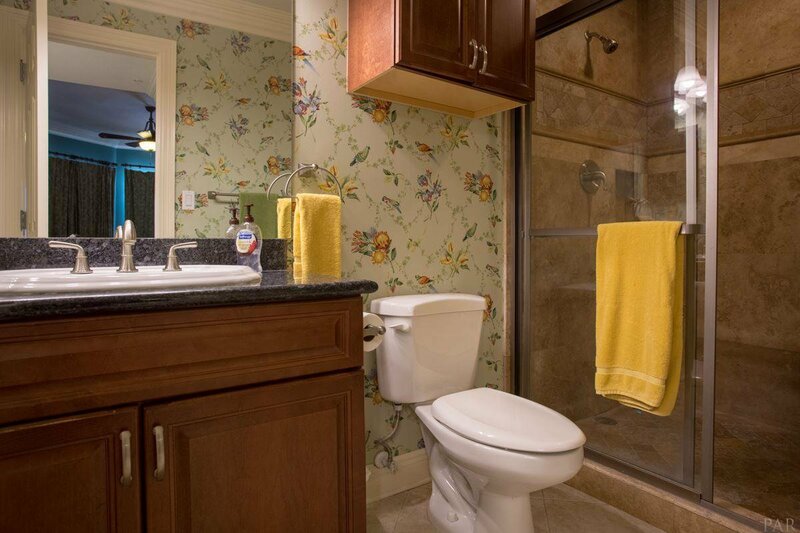 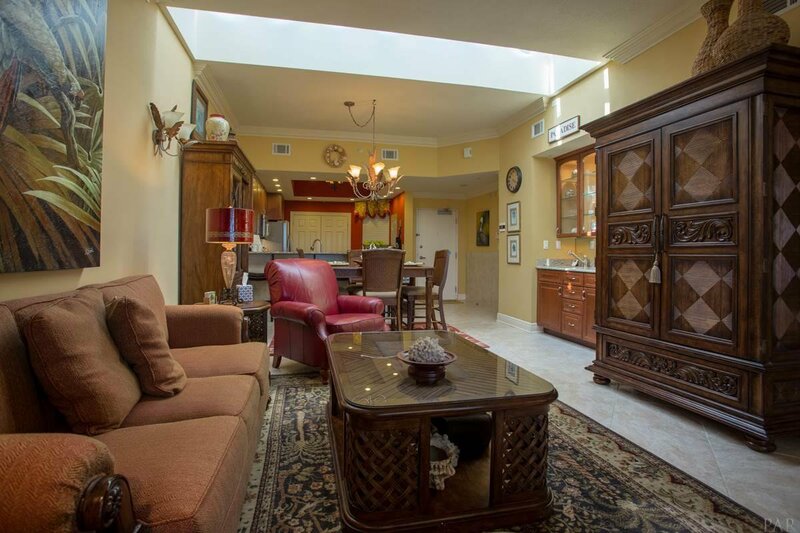 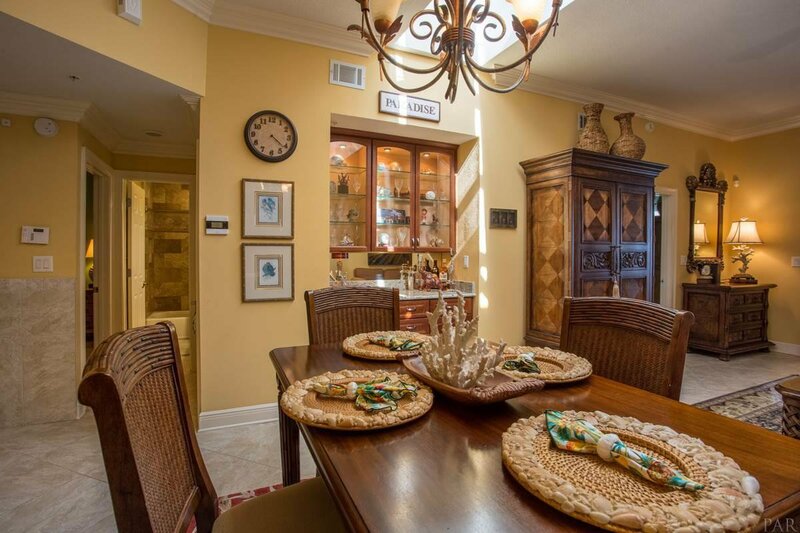 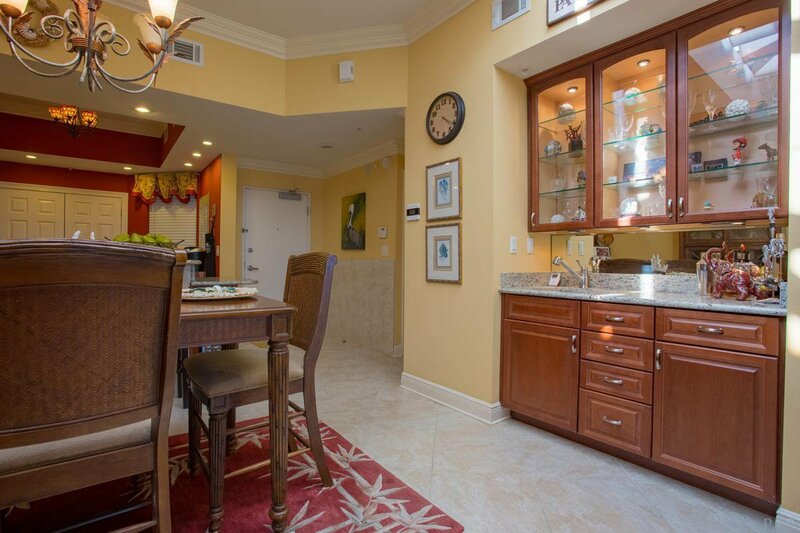 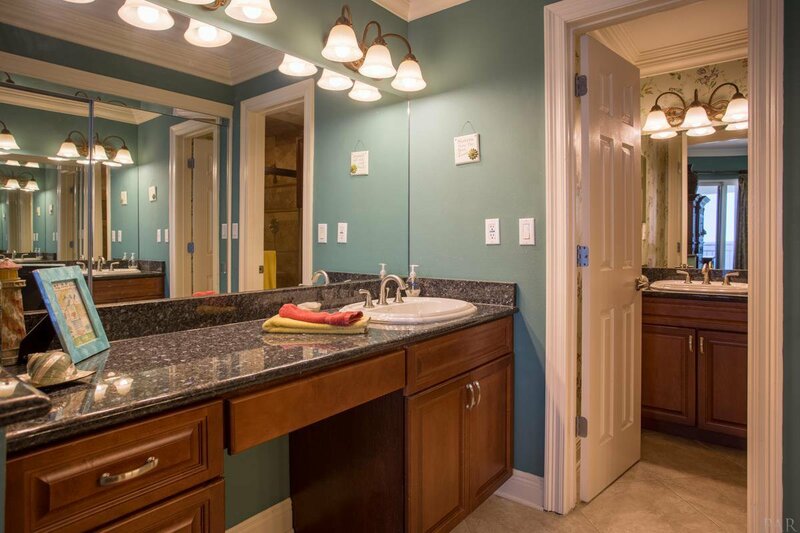 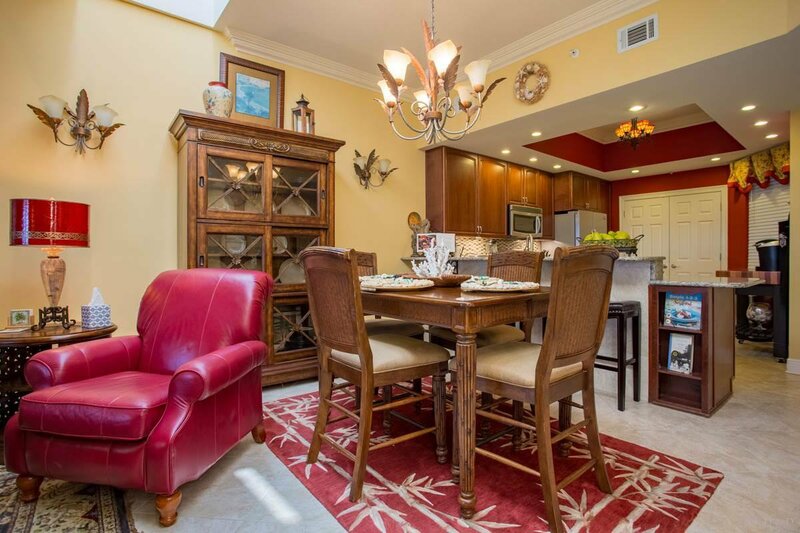 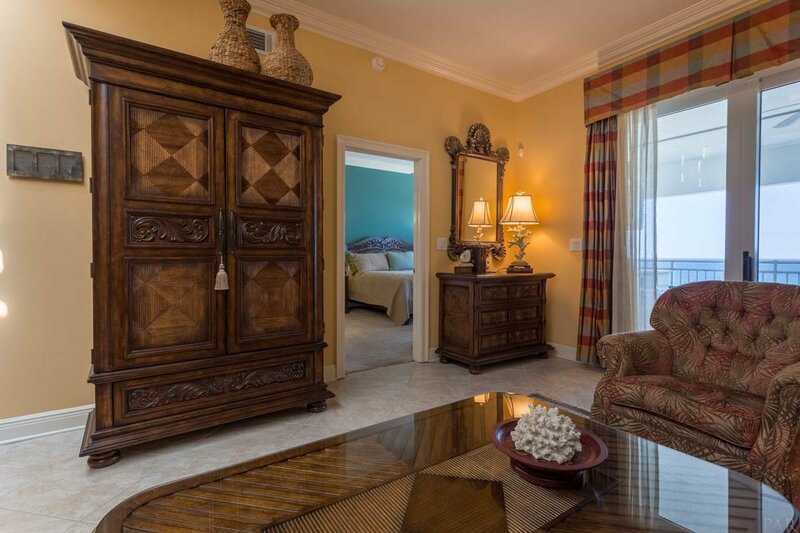 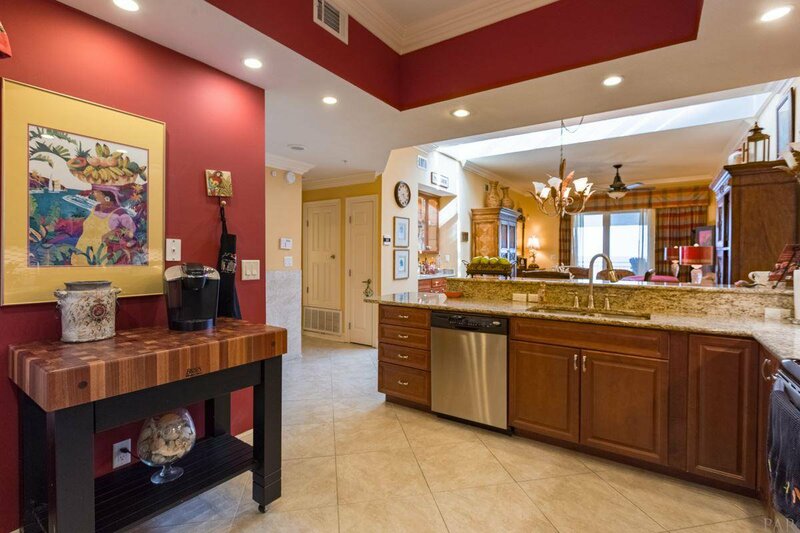 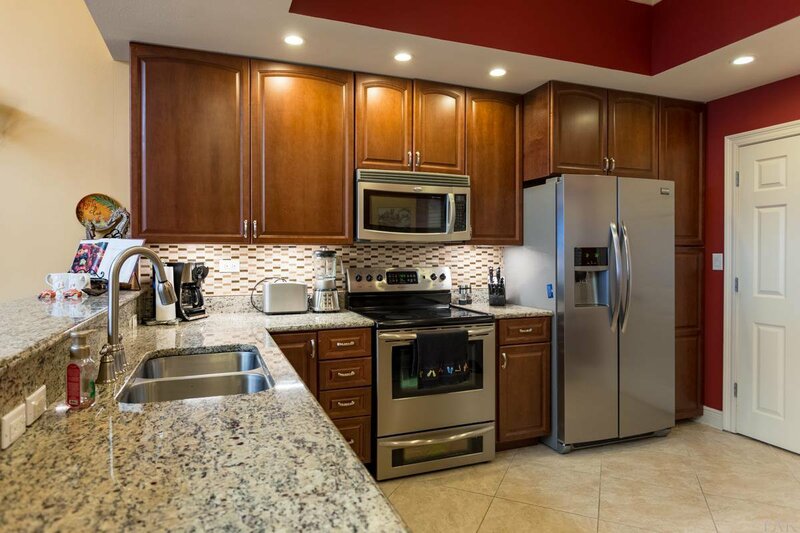 This elegant, fully furnished 2-bedroom, 2 bath condo is sure to impress. 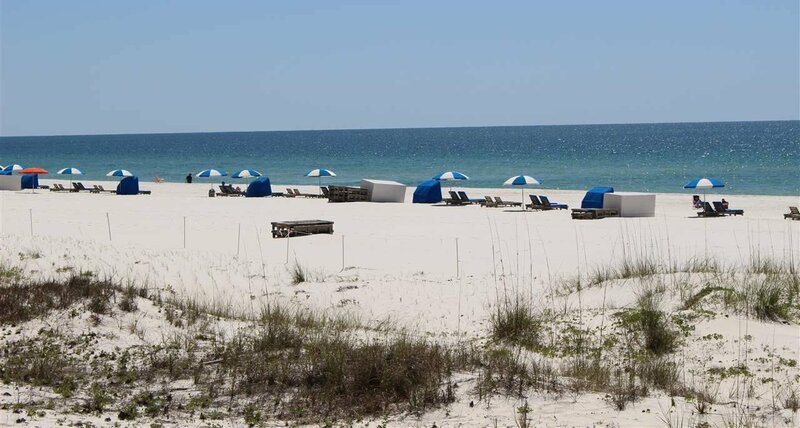 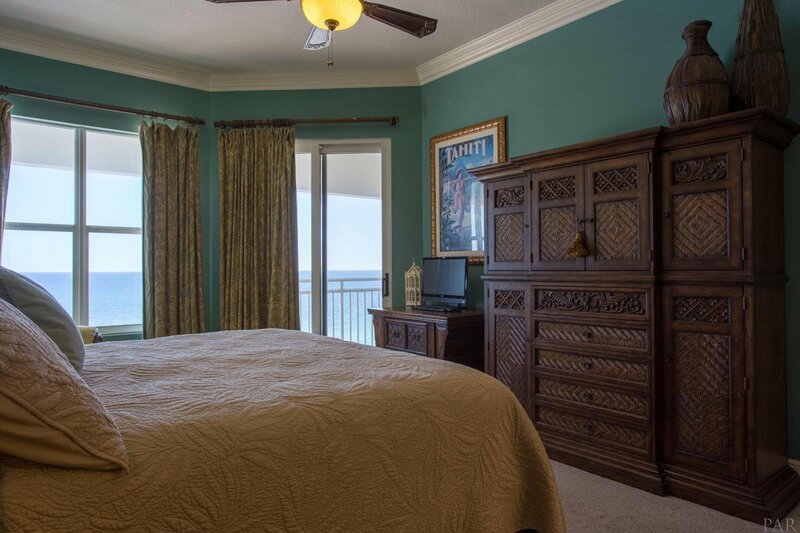 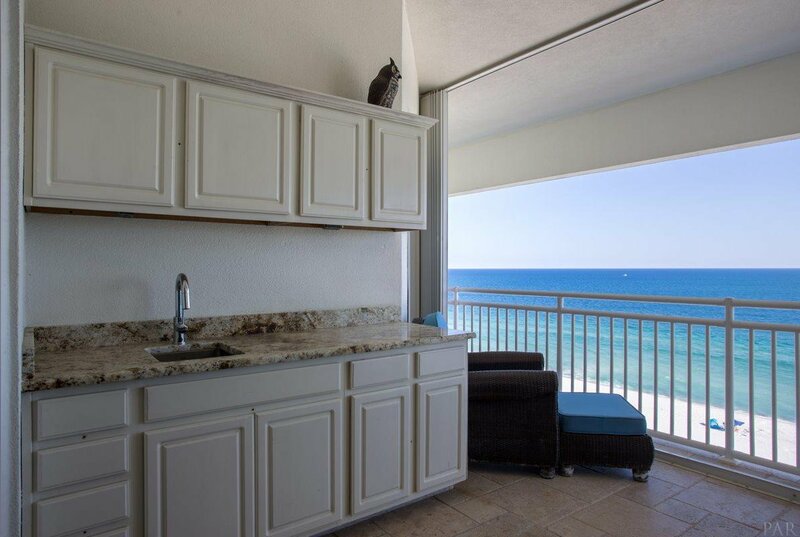 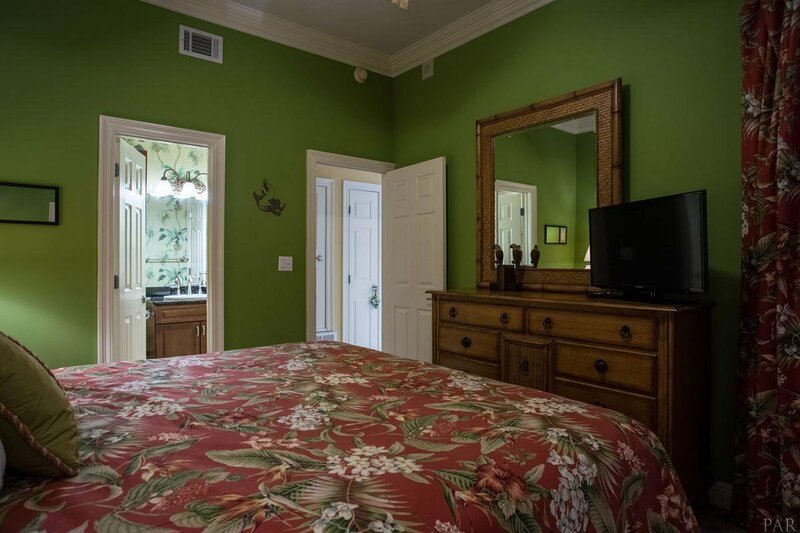 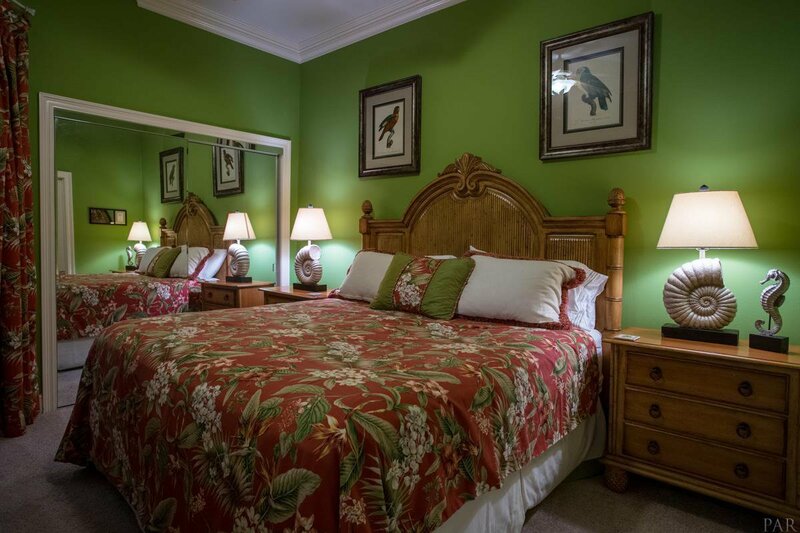 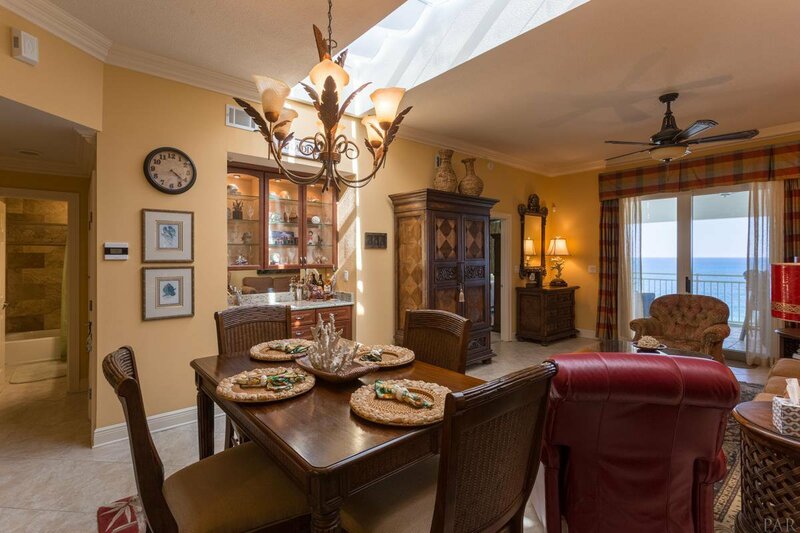 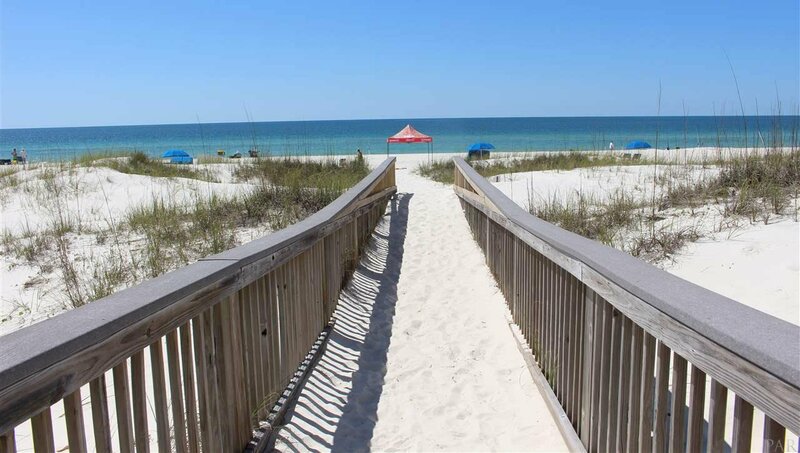 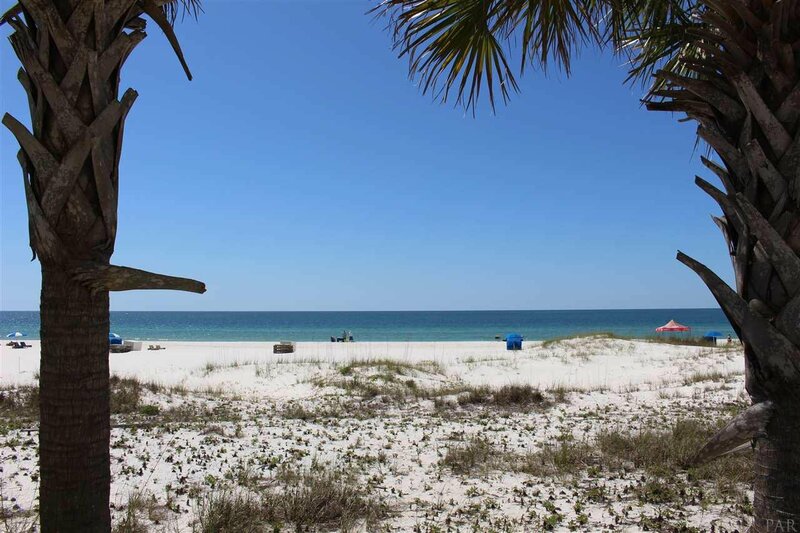 SeaSpray is one of Perdido’s most desirable complexes. 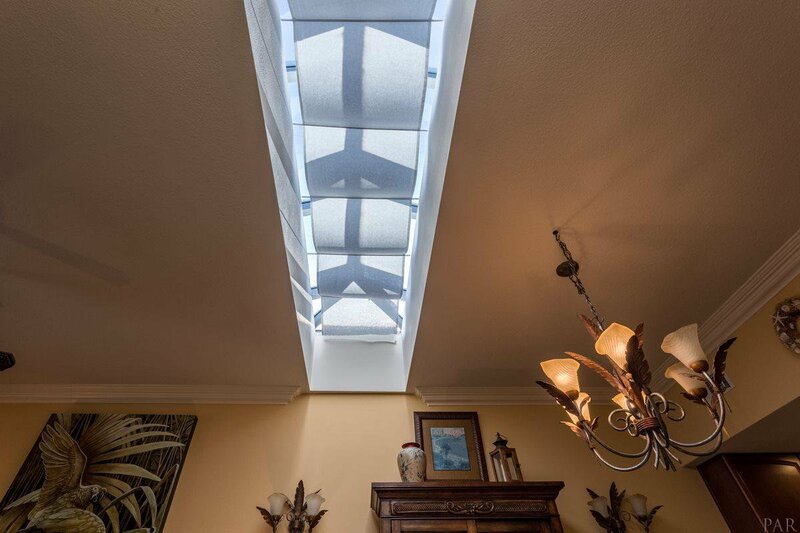 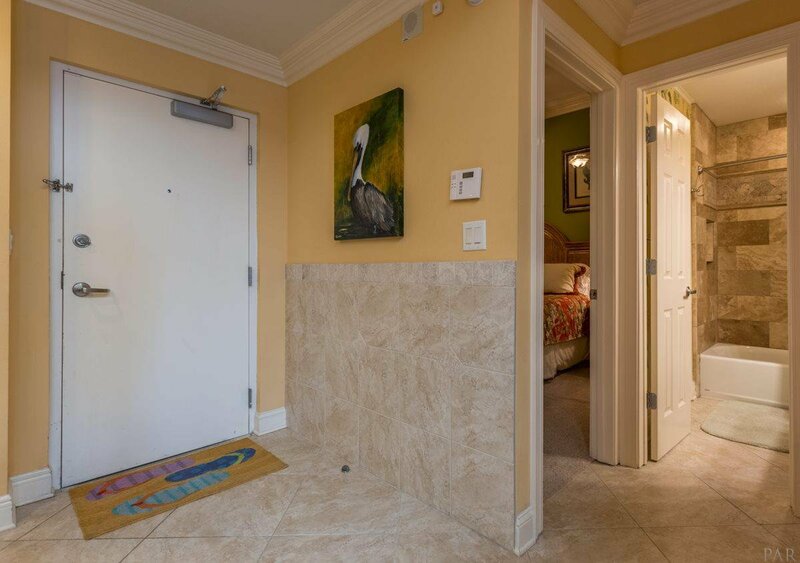 Completely reconstructed in 2006, SeaSpray offers construction features of newer complexes, such as paperless drywall, impact doors and windows and a roof that meets Miami Dade hurricane code. 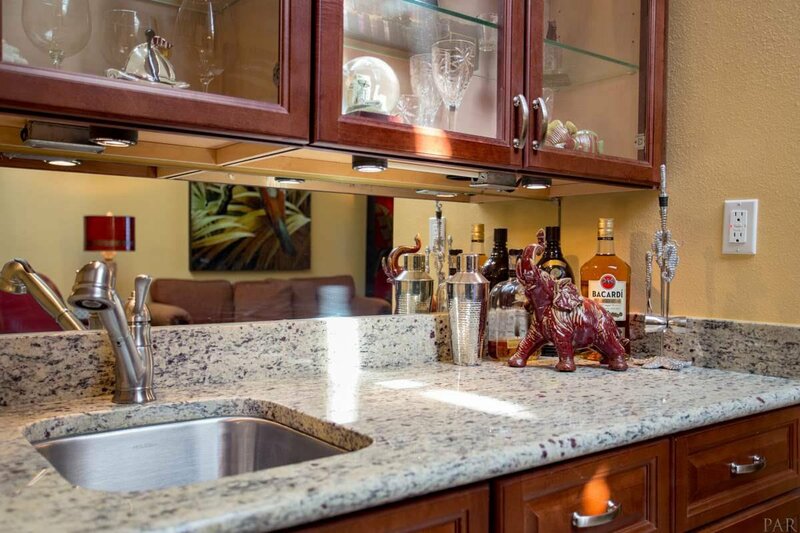 This beautiful penthouse residence has top quality furnishings and interior appointments, including upgraded kitchen with granite counters, stainless steel appliances, tile flooring throughout main living area, 8” crown molding, custom cabinets and tiled shower in the master bath, wet bar, 10-foot ceilings with sky lights, hurricane shutters and a new full-size washer and dryer. 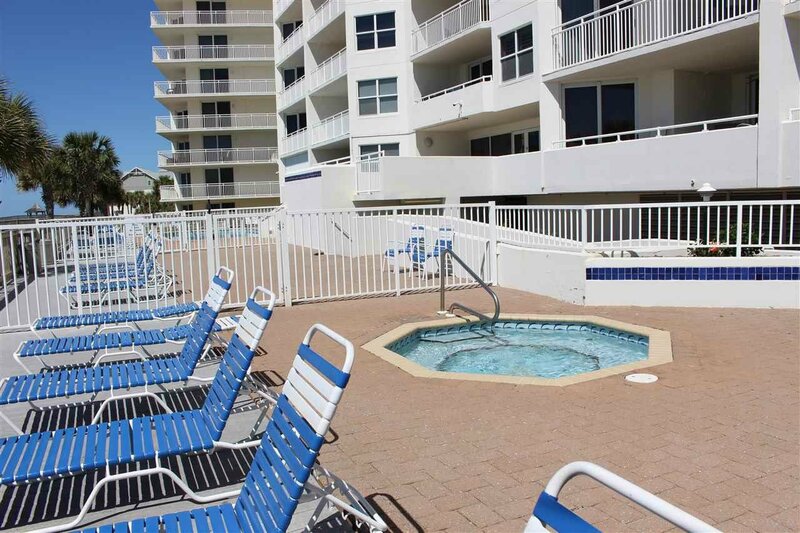 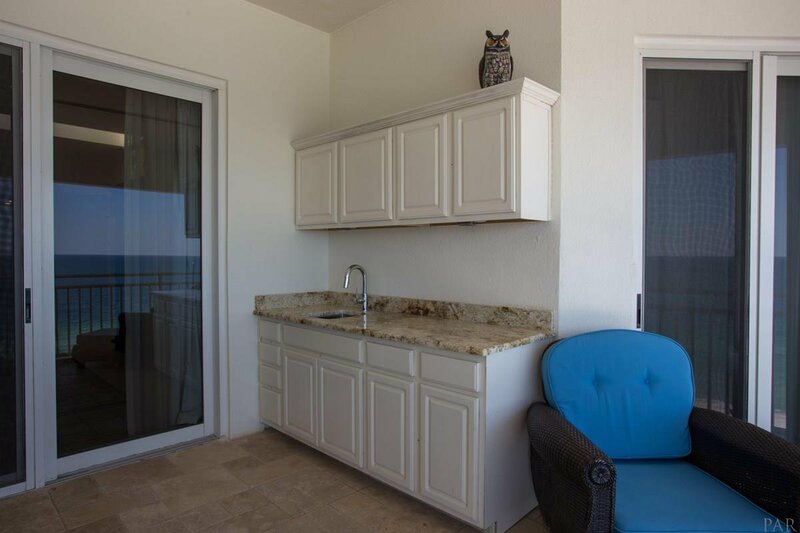 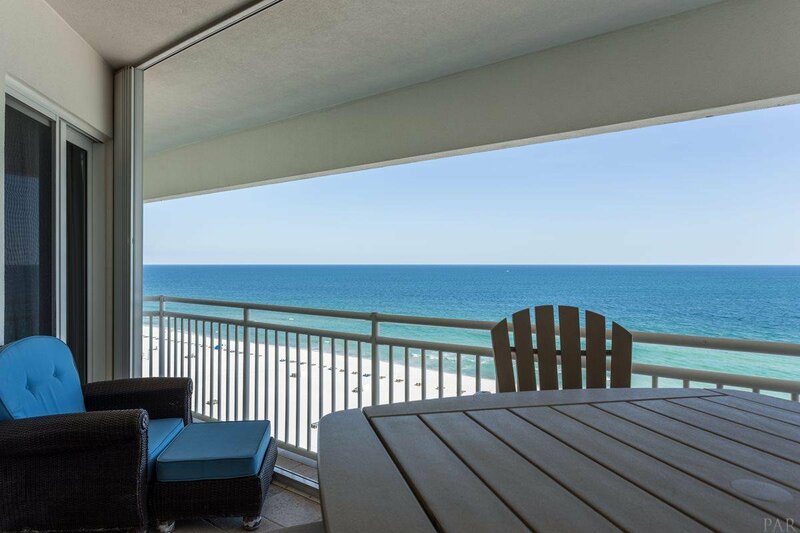 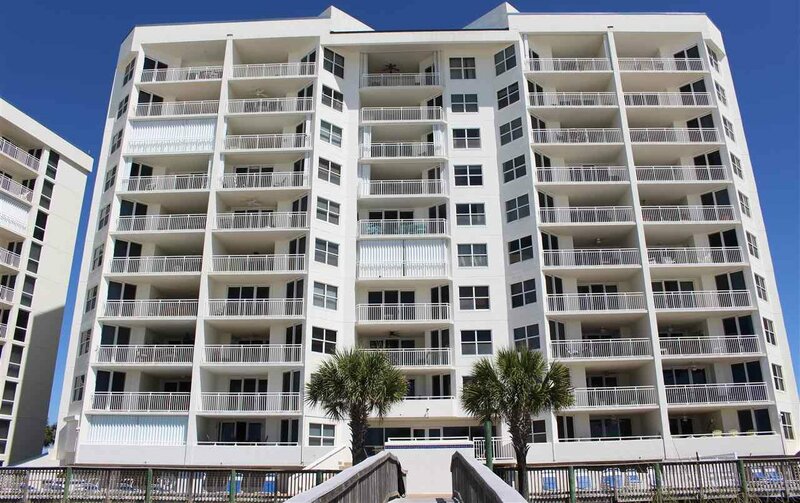 The sounds of the waves will lure you to the large outdoor balcony (complete with wet bar) where you will spend countless hours enjoying the amazing view, which never gets old. 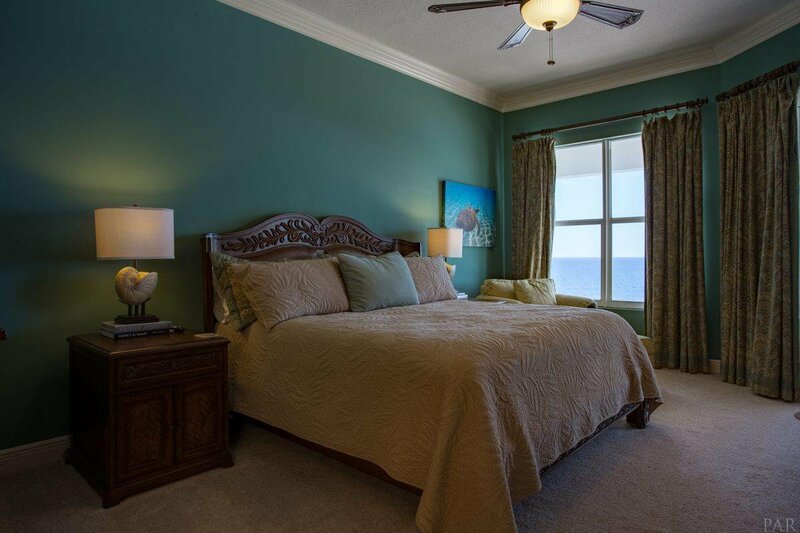 Eventually, you will have to venture out of your haven and not to disappoint, SeaSpray is an amenity rich complex, which offers plenty to do. 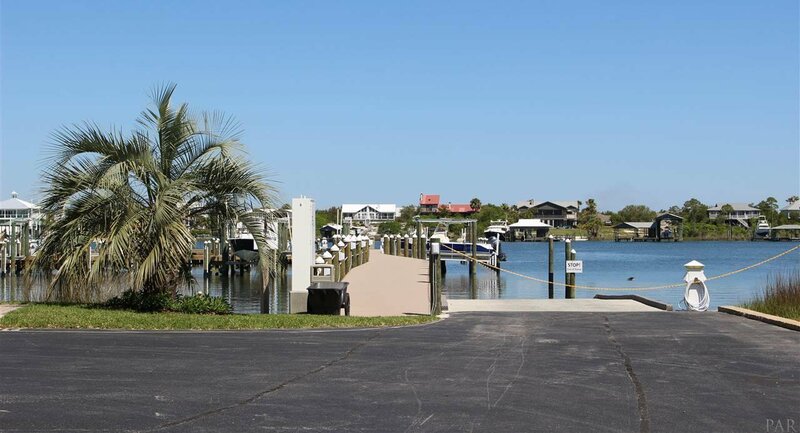 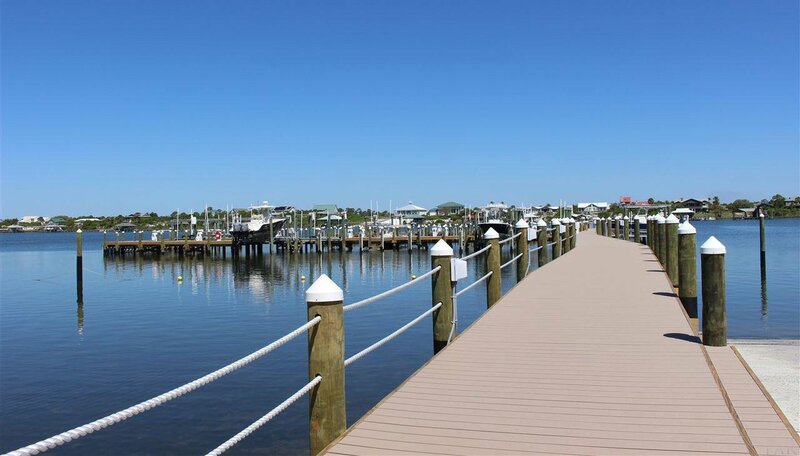 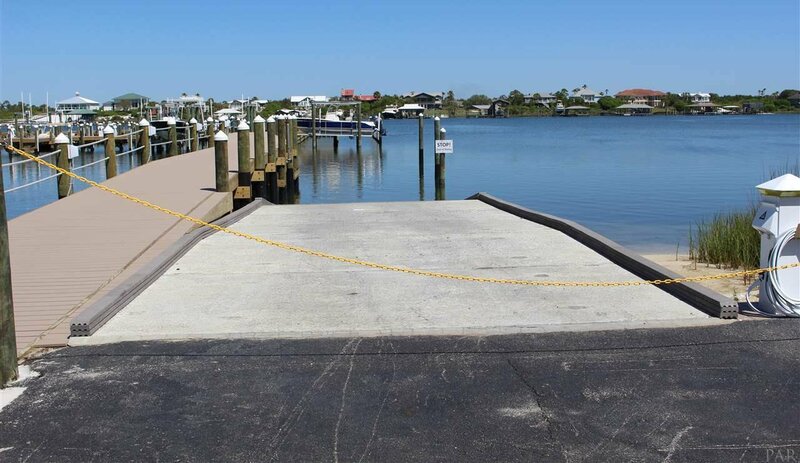 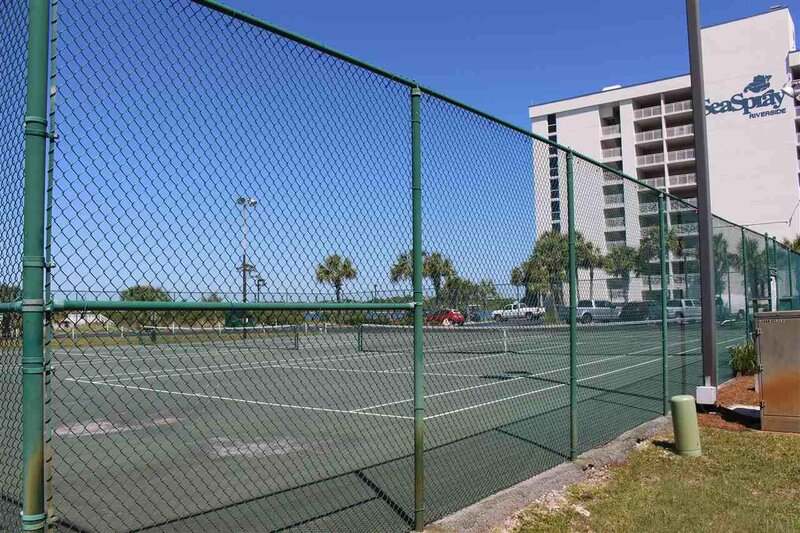 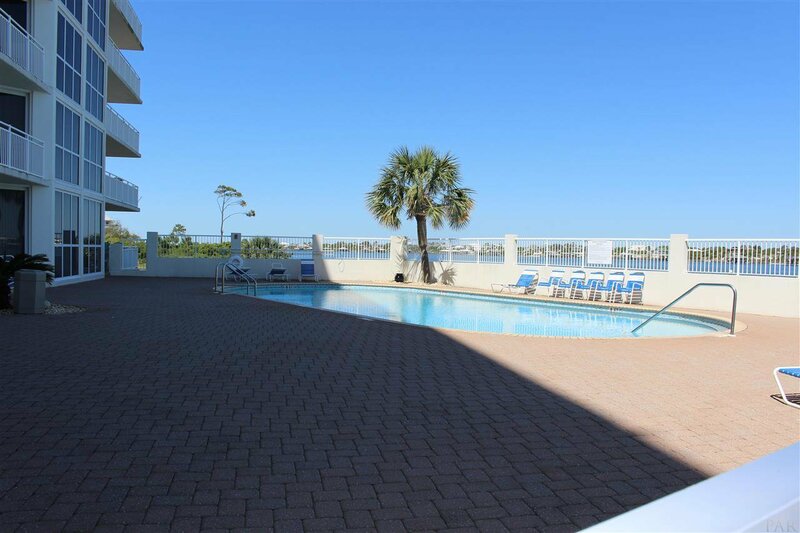 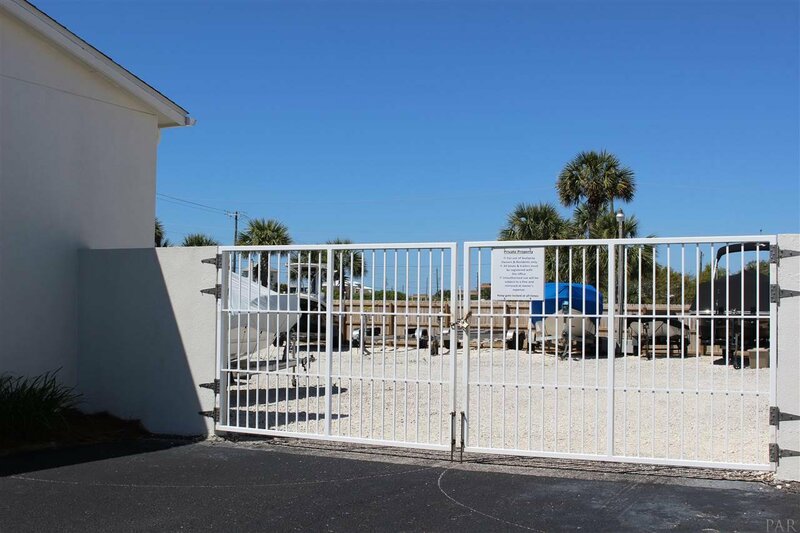 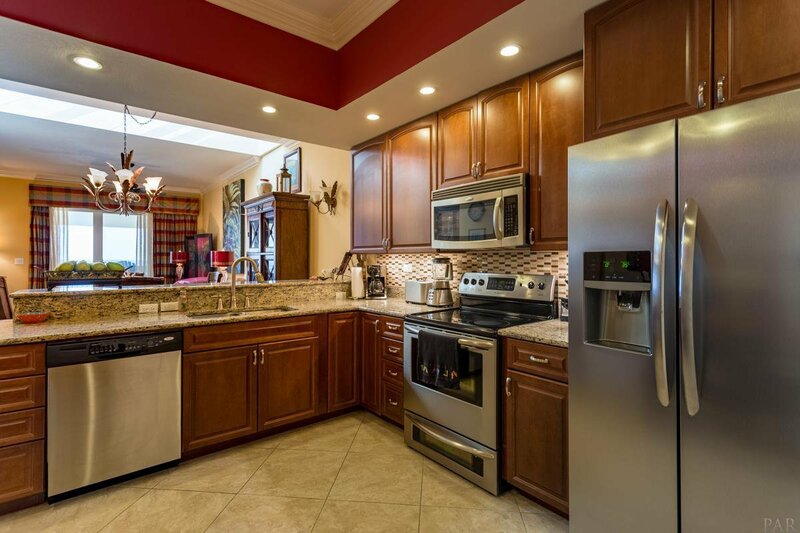 There are 2 gulf front pools (one zero entry), 1 riverside pool, fitness center, tennis courts, beach and river access, nice boating facility which includes pier, dock, launch and boat storage. 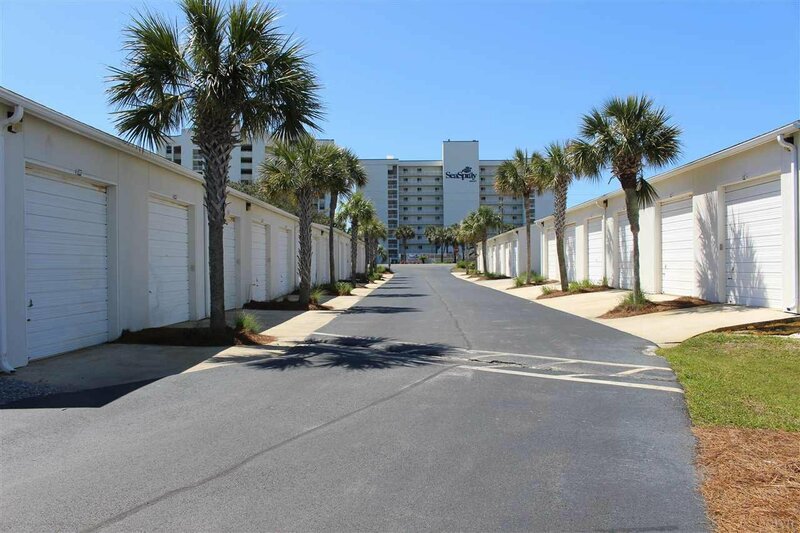 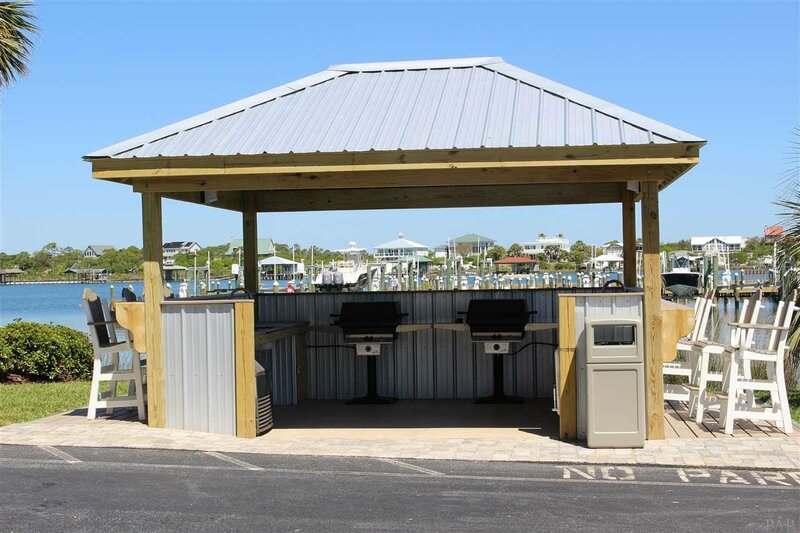 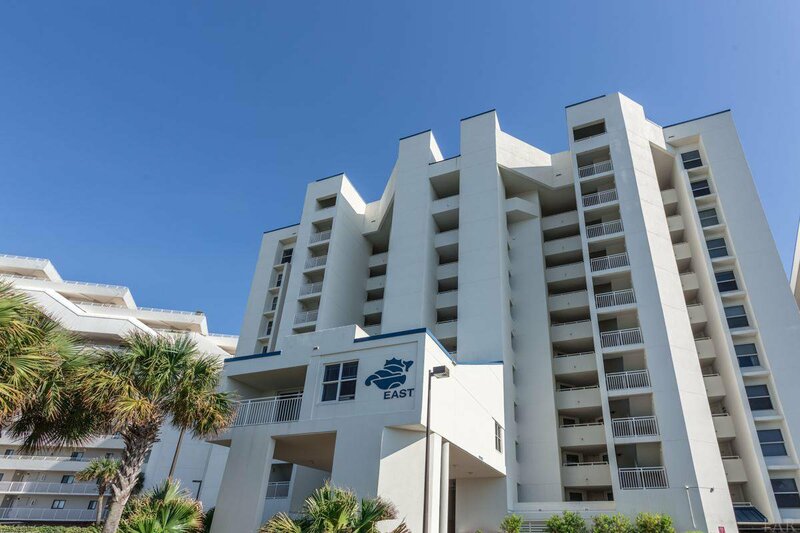 When it comes time to leave the grounds, SeaSpray is close to everything Perdido Key has to offer, including grocery stores, restaurants, golfing, beach shops and the world famous Florabama. 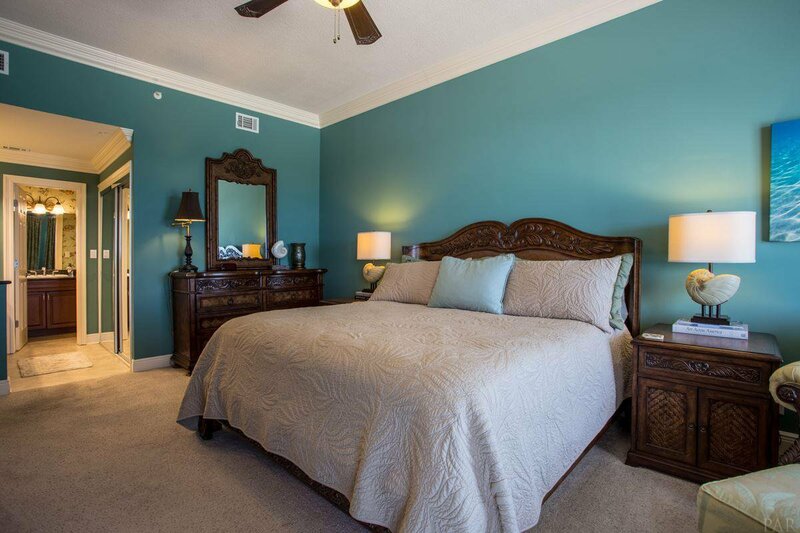 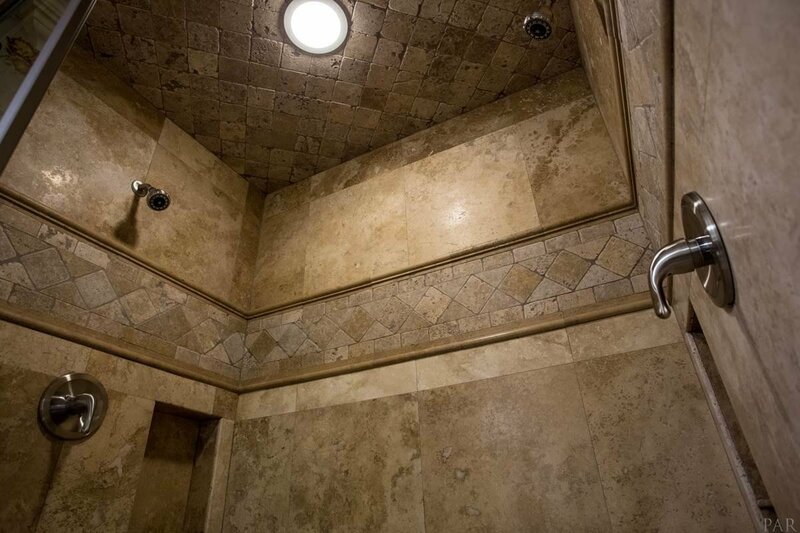 Nothing missing here - this one is sure to be on the top of your list!